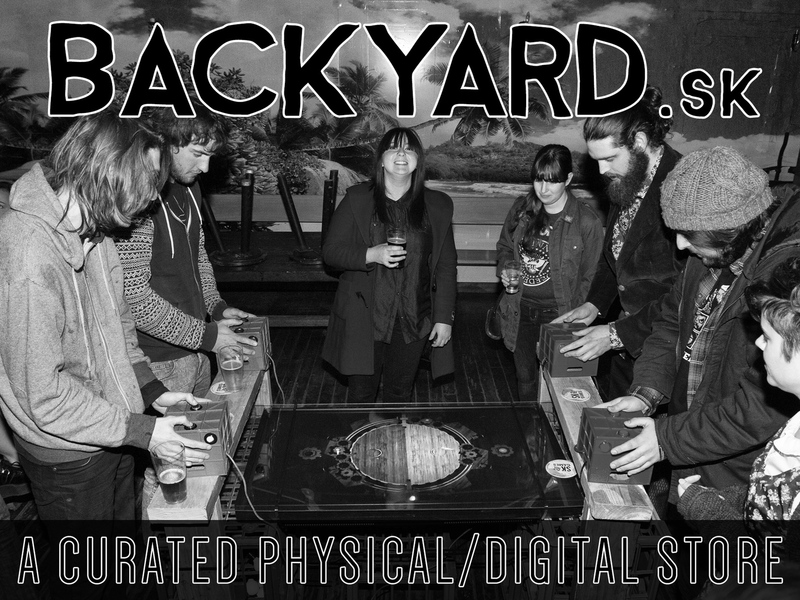 A curated store both physical and digital, distributing and marketing different interactive media, and generally hanging out. This entry was posted in Events, SK. Bookmark the permalink.